Share the post "Happiness is a warm gun"
Share the post "Crying, waiting, hoping"
Three books in a row, this series continues to be ridiculously good. 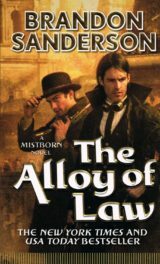 Share the post "Three books in a row, this series continues to be ridiculously good." Even better the second time through. Share the post "Even better the second time through." Ringing in the new year with Brandon Sanderson short fiction Cosmere nerdery. 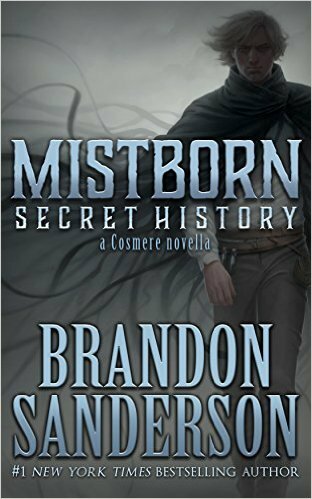 Share the post "Ringing in the new year with Brandon Sanderson short fiction Cosmere nerdery." 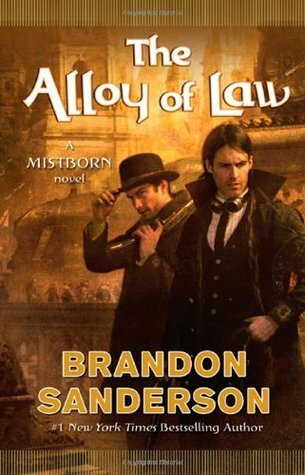 A surprise book published without any fanfare whatsoever, because Brandon Sanderson is the Beyoncé of epic fantasy. 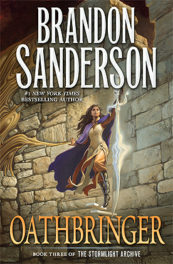 Share the post "A surprise book published without any fanfare whatsoever, because Brandon Sanderson is the Beyoncé of epic fantasy." 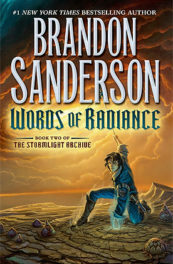 Dammit, Brandon Sanderson, write a bad book once in a while! 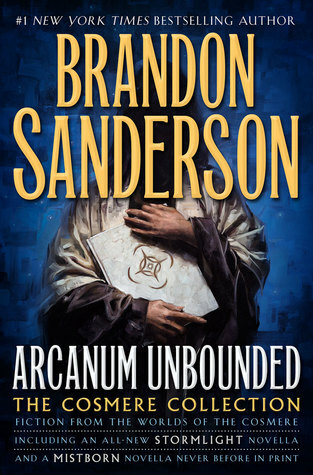 Share the post "Dammit, Brandon Sanderson, write a bad book once in a while!"